2018 BMW 328 Diesel, Come and experince the "Ultimate Driving Machine" One Owner Clean Title with Only 16,500 Miles. This Beauty gets 43 mpg on the Freeway and 31 mpg in the city ( Depending on who is driving of course) :) Luxury, Technology and Fuel Efficiency! 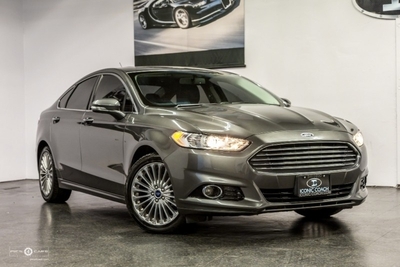 Enjoy the Navigation, Power Memory Seats, Full Color Display, Back Up Camera, Reverse Red Stiching on the Steering Wheel, Heated Seats, Rear Air Ventilaton, This car is in the wrapper and needs a new enthusiasts to enjoy it! Contact Us For A No Hassle Test Drive, We Offer Competitive Financing, We Happily Accept All Trades. Contact Us At 858-382-1319, We are Proud to share we have 5 stars on Yelp and Google! We strive for a high level of customer service and satisfaction. Come and see what the Iconic Experience is all about!